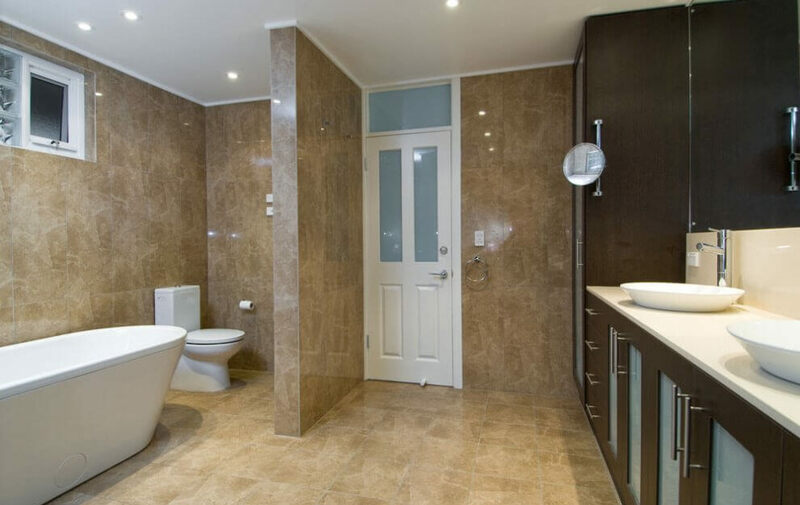 When you require bathroom renovation and remodelling services it’s best to call on professionals who have years of experience on a range of projects. 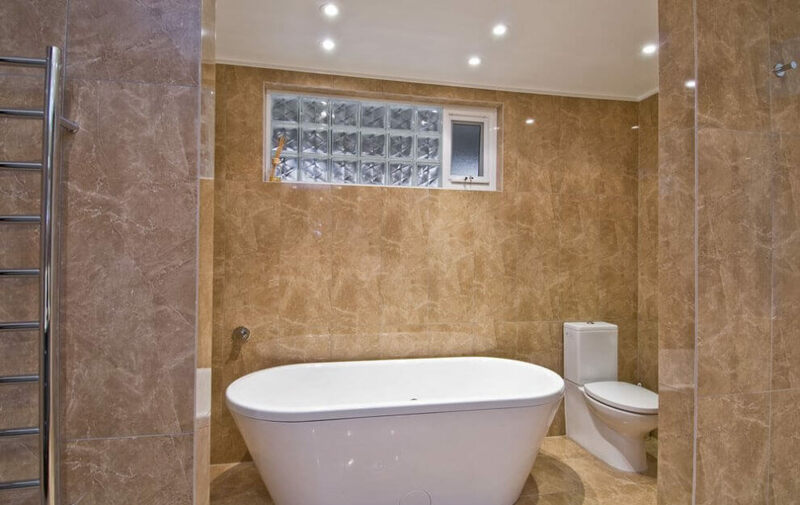 At Prime Bathrooms it is our goal to make the bathroom refurbishment and design process as simple as possible with complete services that won’t cost the earth. 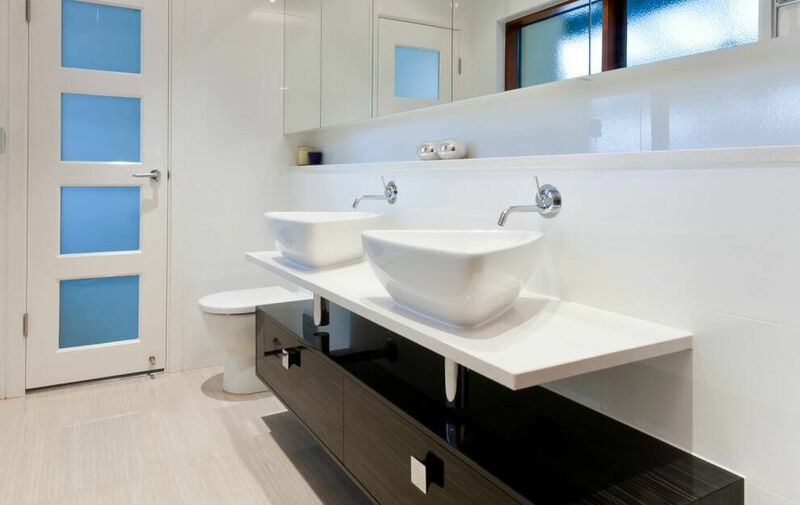 Servicing clients throughout Adelaide we have the dedicated team of tradespeople, designers and architects who take the time to understand your needs. 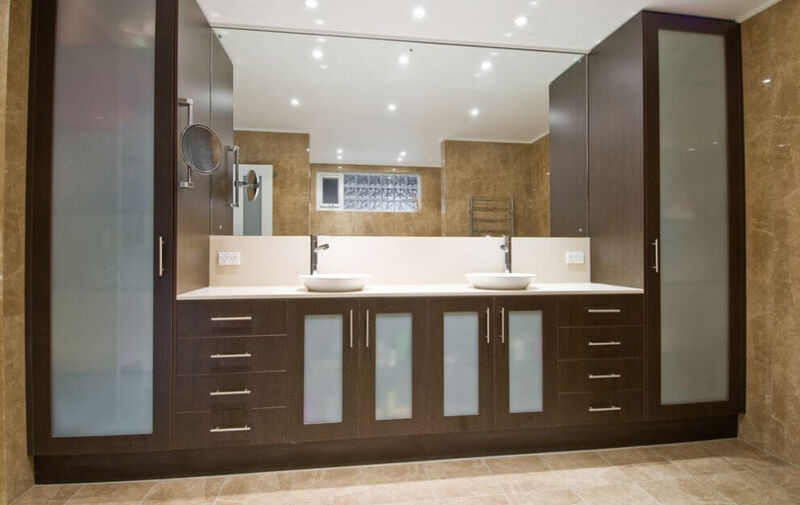 Whether you’re redesigning your bathroom from scratch or want to remodel we have the cost-effective solutions for you. Prime Home Improvements creates state-of the-art, architecturally designed bathrooms styled to stand the test of time – turning your bathroom into a luxurious hidden sanctuary. After 23 years in the industry, we have perfected a winning combination of quality relationships, the finest materials and superb craftsmanship. Connecting with you and understanding your needs is the key to our success, time and time again. Client service is our number one priority. We want you to be delighted with our work. Being invited into someone’s home is a privilege and we do not take this lightly. We respect your home, possessions and pets from the moment we step in the front door. You’ll know costs at the outset, so there are no little surprises along the way. We deliver on our promises. Ensuring we maintain our faultless client satisfaction record is our mission. Over the years we have successfully trained and supported more than 10 young people into a trades career, many of whom still work with us today. We are always thinking ahead and keeping up to date on new trends and environmentally friendly and sustainable options. We warmly invite you to get in touch for a conversation to find out more.